I love these… I keep them in a big ziplock in the fridge. 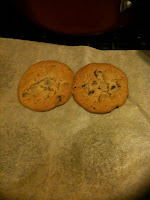 I can pull two out at a time and make them in my toaster oven and have home-baked cookies for afternoon coffee break! (A perk of often working from my home office!) 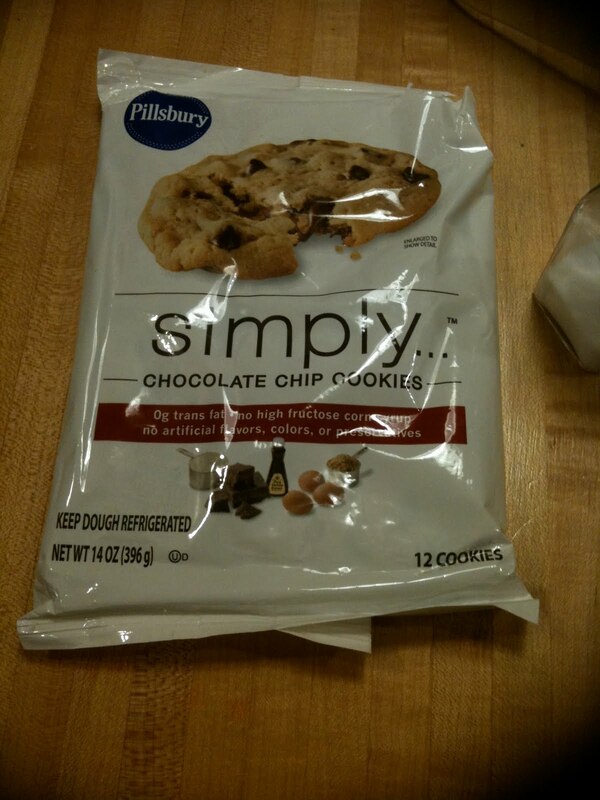 I like that the ingredients are “simple.” The list is abut 6 long. Butter, chocolate, vanilla, flour, eggs, salt, sugar… Sounds familiar? M likes them too. 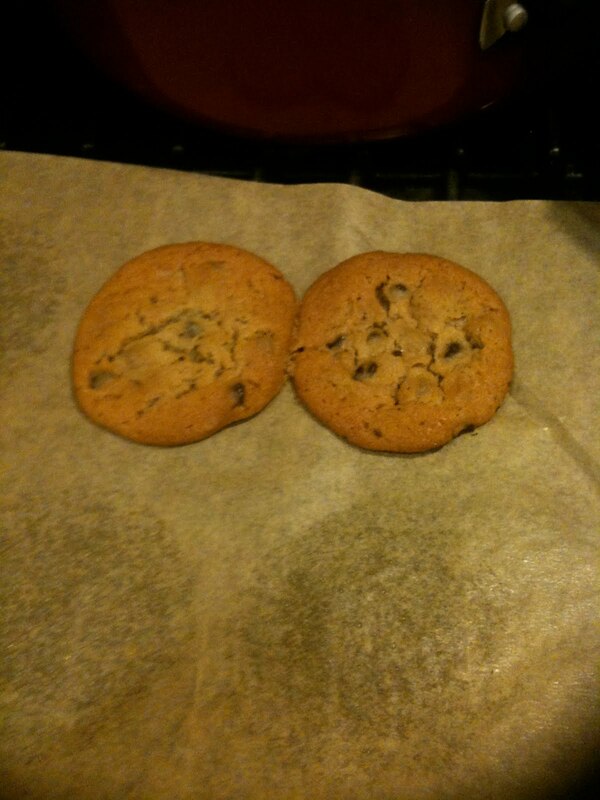 We can cook them while making dinner and have fresh cookies for dessert. Dessert is portioned (vs the rest of the meal that the child can pick and choose from) because sweets and desserts will take the place of more nutritious feeds if kids are given the choice. 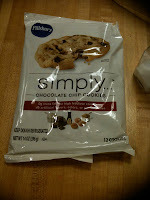 I love these too, and they definitely taste better to me than the other ready-to-bake cookies. that really means more to me than you know! continually love your blog and comments and can relate to so much of it… keep up the great work!